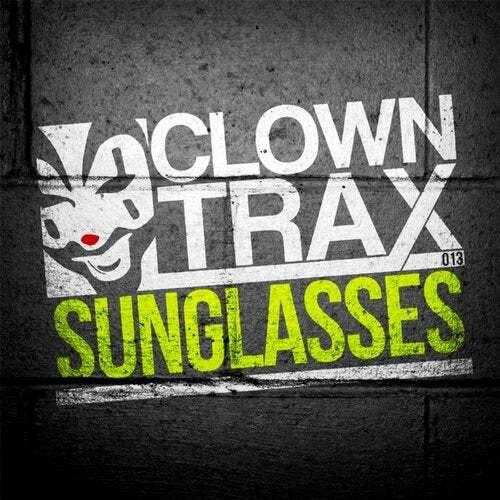 Clowntrax is back with a summer slammer. Instrumental tune to blow your socks off. Get your sunglasses out!! !